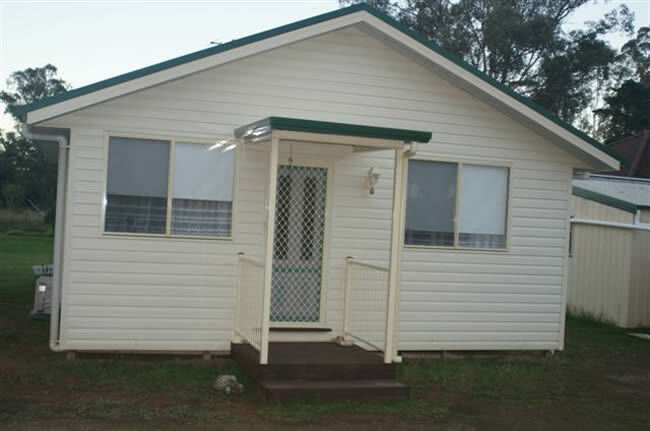 If you own your own home or any rental investment properties, why not build a Granny Flat and collect additional rent for a second income stream. 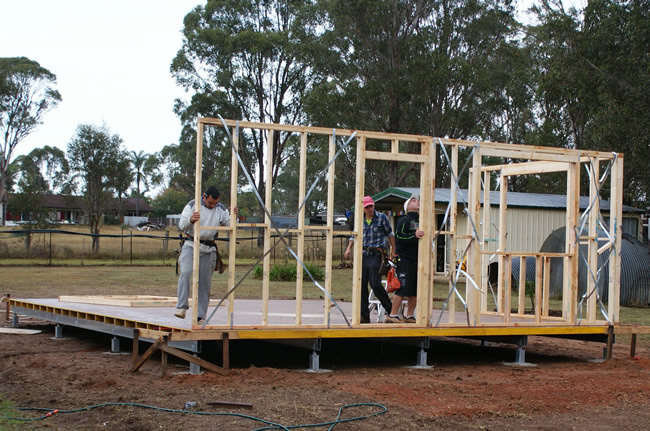 If you live in your own home, you can install a Granny Flat in your backyard, and collect a stream of cash from the granny flat rental, or you may be in a situation where you want to live in the Granny Flat and rent out the main dwelling… The choices you have in collecting an incredible additional income is only limited by your imagination. Do you have elderly parents who need a close relative living with them yet still have their privacy? or maybe they have a house too large to look after? 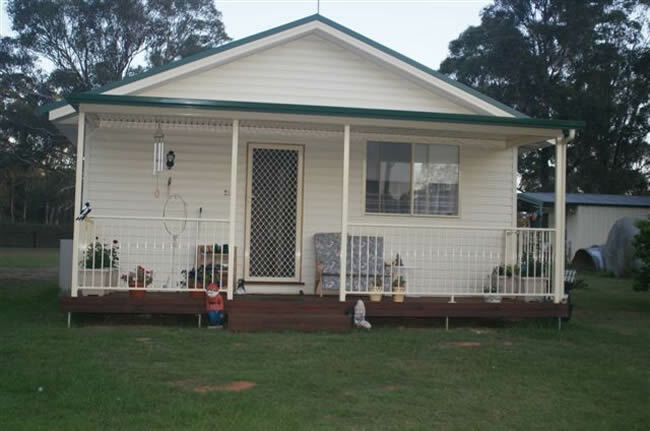 They may want to live in the granny flat and collect rent from the main residence or vice-versa. 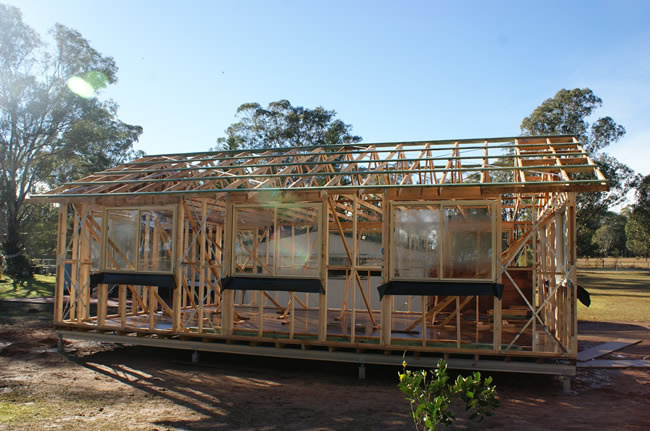 Whatever your situation, a granny flat or cabin, can offer you the solution. 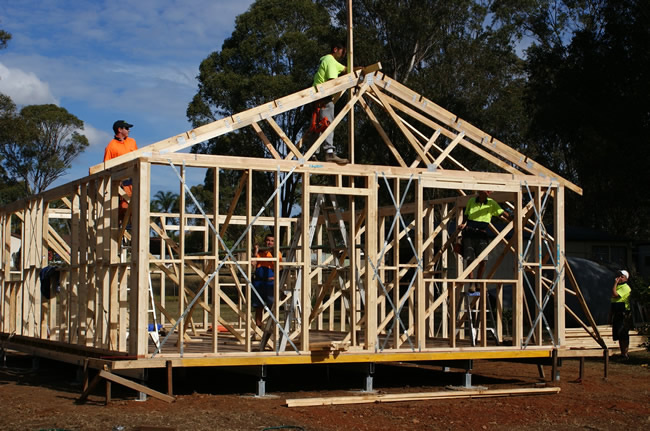 Recent NSW legislation allows a Granny Flat or second dwelling to be erected on the same lot as the principal house. 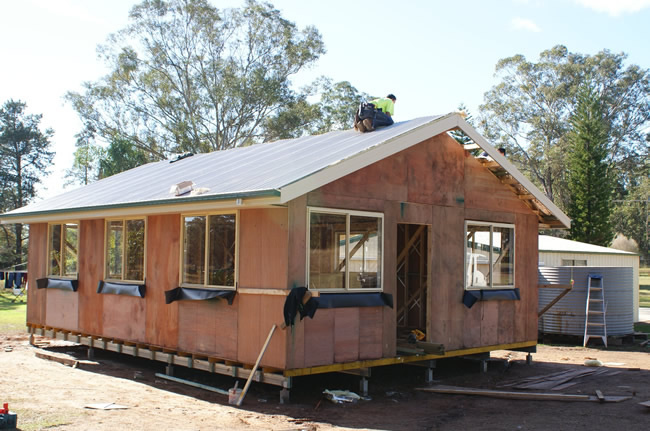 This opportunity offers a solution to current housing needs. 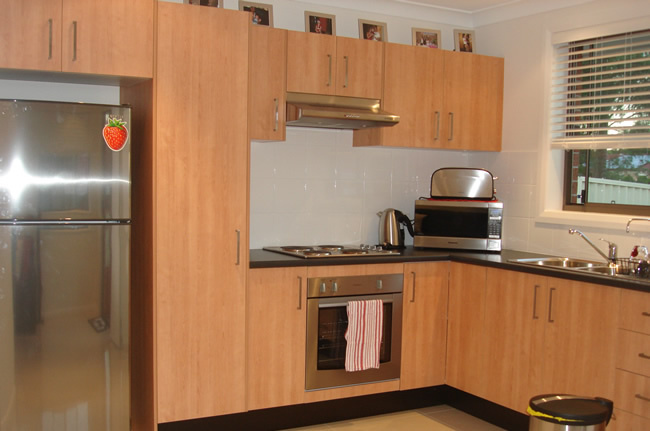 Whether you need a Granny Flat or second dwelling for your ageing parent/s, children, Grandparents or if you just want to earn additional income, you can now do so with minimum fuss and at an affordable budget. 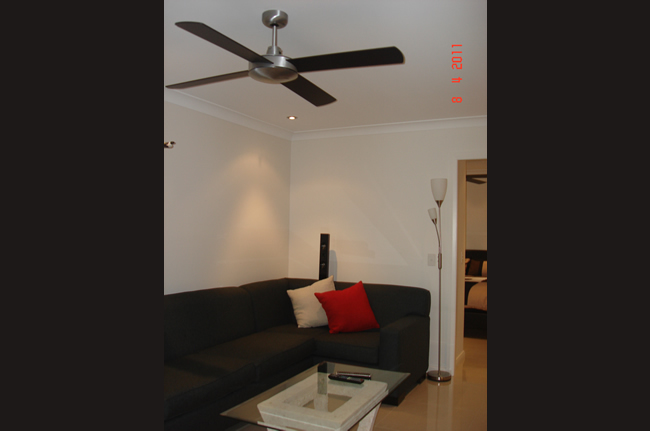 If your property qualifies, approvals can be received very quickly as a Complying Development. This approval can sometimes be as quick as 10 working days, and you won't even need to deal with council as we arrange to have it all done on your behalf. 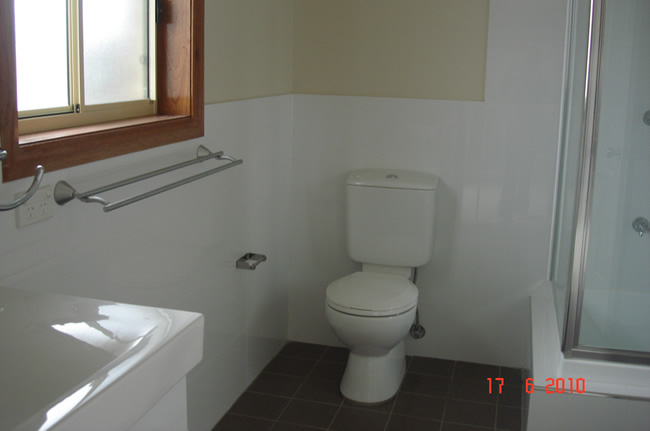 We will assist you through the process from application through to occupation of your new Granny Flat. 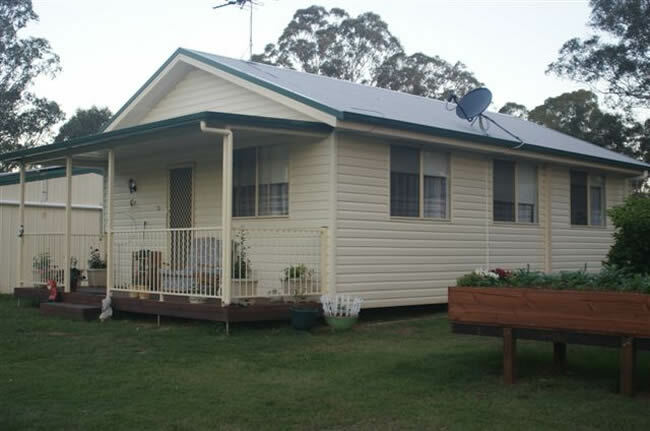 Complete Building have a large range of different granny flat plans and layouts or we can customize a granny flat layout to suit your individual needs.